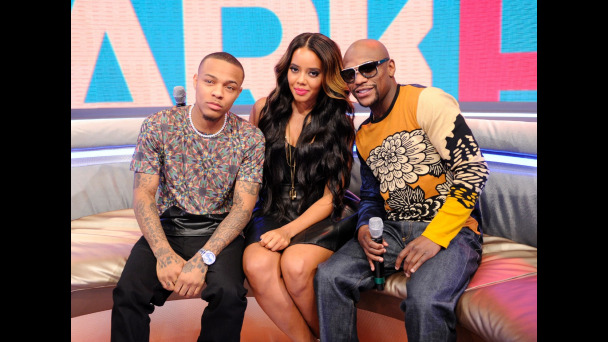 Angela Simmons co-hosted BET 106 & Park with Bow Wow with special guest Floyd Mayweather whom recently won a boxing match against Robert Guerro. 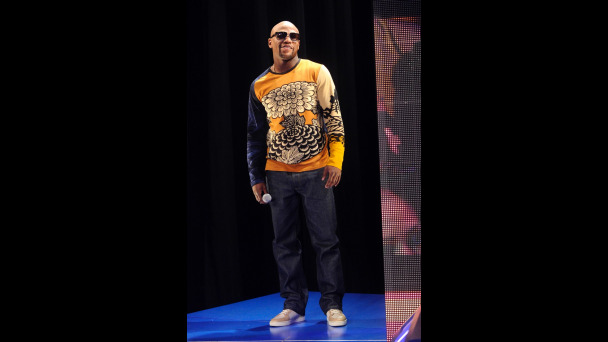 In the video they talk about boxing, "The Money Team", his new documentary 30 days in May & more. Check out the video and photos below and tell us what you think.